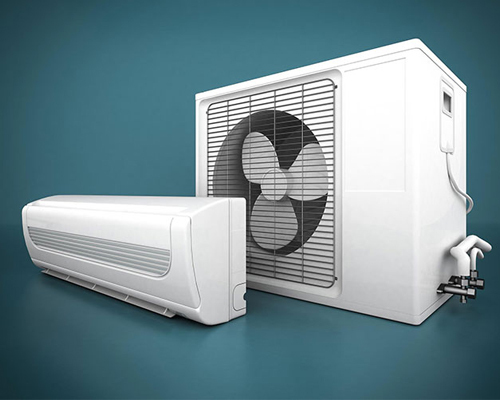 We service all types of Cooling and Heating systems with guaranteed same day service to include the following. 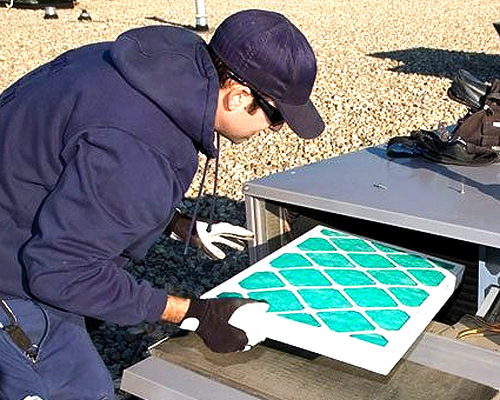 If AC repairs do not remedy the issues you are having with your unit, it may be time for an air conditioning replacement. 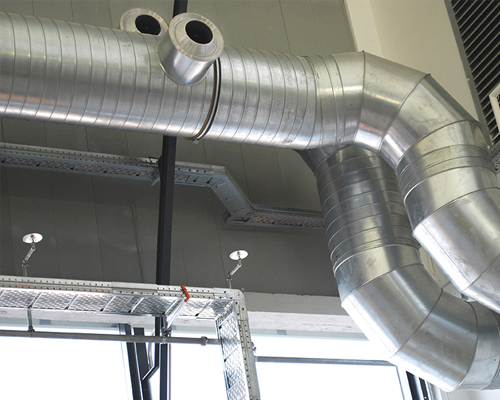 Air filtration is a wonderful way to increase the health and comfort of the air inside your home or business. 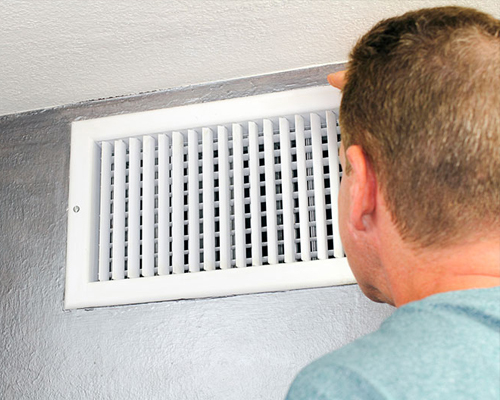 Ideally, your furnace, air conditioning unit and other HVAC appliances would run without any trouble to a specified life expectancy. 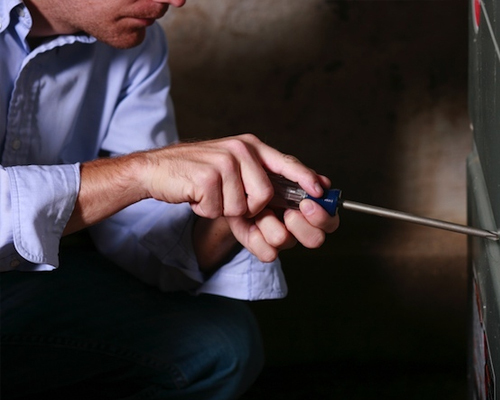 Make sure you’re getting the most out of your HVAC service with TSC Air maintenance agreements. 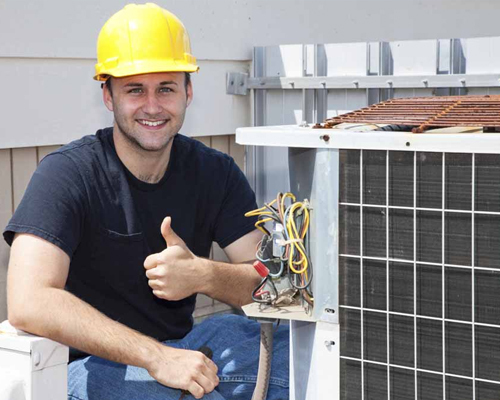 TSC Air Conditioning and Heating provides comprehensive HVAC services throughout Phoenix, Arizona and Valley Wide.